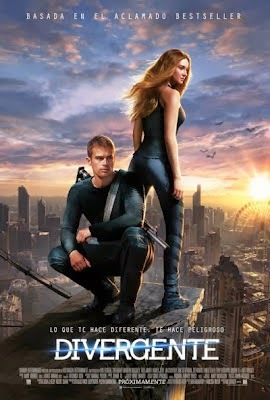 Reparto: Shailene Woodley, Kate Winslet, Maggie Q., Theo James, Aaron Eckhart, Ray Stevenson, Miles Teller, Zoë Kravitz, Jai Courtney, Ashley Judd, Mekhi Phifer, Christian Madsen, Ben Lamb, Ben Lloyd-Hughes, Justine Wachsberger, Casimere Jollette, Amy C. Newbold. Guión: Evan Daugherty y Vanessa Taylor, basado en la novela de Veronica Roth. Producción: Lucy Fisher, Pouya Shabazian y Douglas Wick.